This is correct statement, is it not? Thanks. Just wanted to make sure I wasn’t missing something! Since Japan has so many planes I find MI are really useful as bullet sponges. The planes provide mobile killing power, the MI mobile protection for the planes and occupation. ah, thank you. I looked on the unit description for Naval bases and didn’t see anything. Maybe I should hurry up and paint the tails of some of my spare Japanese fighters red now, so we have enough Japanese TAC air (we used the Italian fighters last game day). We are using spare Russian fighters from an A&AE edition. 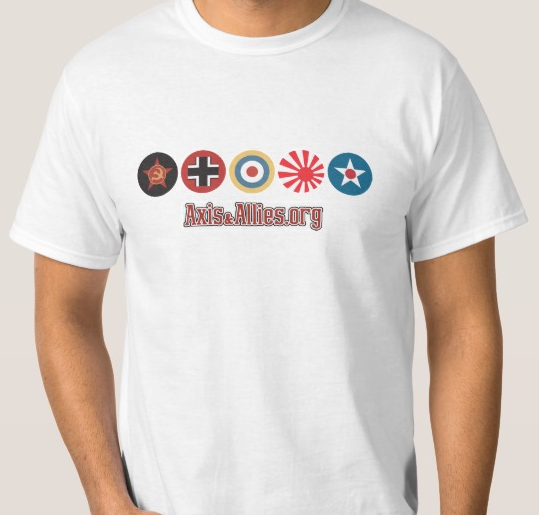 Our convention is Russian fighters are Tac Air for the IJA and we use the Vals for the Tac Air for the IJN. It works out pretty well. Can a newly captured Naval Base be used to repair a friendly ship? @Krieghund: @Vareel: This is really simple, if your ship starts out in a sea zone adjacent to a friendly naval base and is damaged during your repair phase, right before the purchase phase, then it becomes repaired. So yes it would get repaired. Yup, it’s that simple. Excellent. Thanks, guys. AA Pacific IPC’s and countries not at war..